Noel began plumbing in Ireland in 1983. 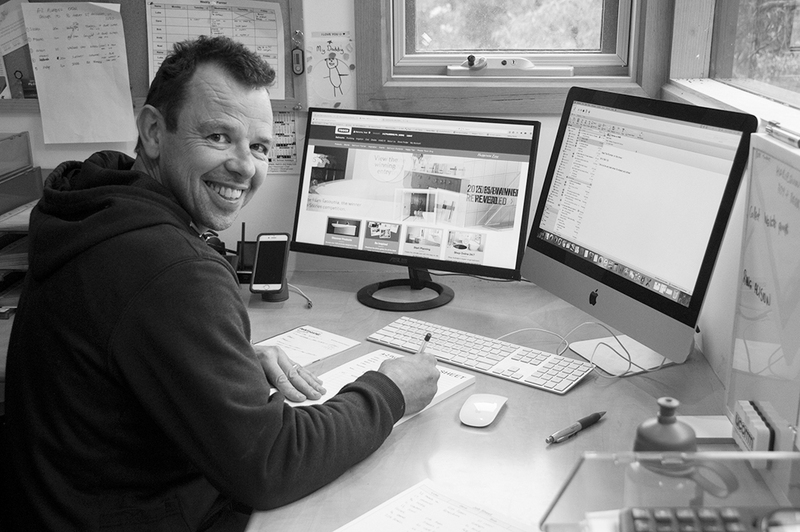 He moved to London in 1987 for 11 years where he completed his Advanced Craft in City & Guilds Plumbing whilst running a successful plumbing business before moving to Australia in 1998. In order to obtain his licence to establish his own plumbing business in Australia he completed his Certificate III in Plumbing. To this day, he has always had a passion for plumbing and enjoys helping his clients to achieve the best outcome for their plumbing needs.